Established in 2000 by Peter Murphy in Dracut, MA, Family Paving got its start sealcoating residential driveways in the Merrimack Valley. 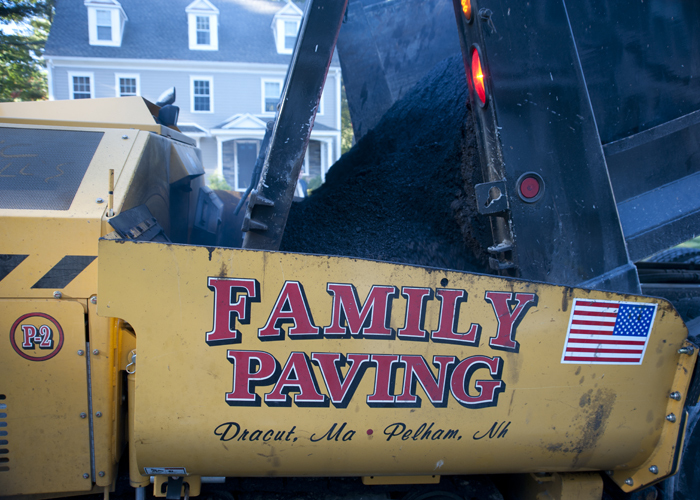 Since then we have become a full-service paving contractor and serve MA, NH and Southern Maine. 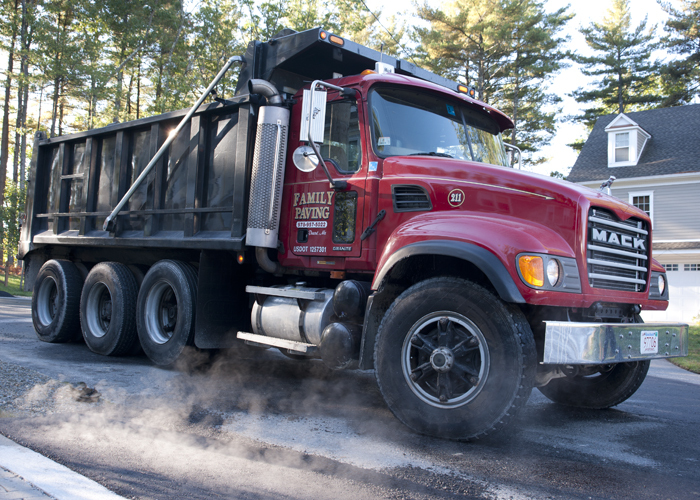 Today we offer a full line of asphalt services from our new base in Pelham, NH, all provided in house by our own professional staff. We continually strive for customer satisfaction. Being a family owned business for over ten years helps us meet that goal. We are well equipped to handle any size job, from a driveway to a corporate parking lot. Family Paving is available nights and weekends, we are willing to work around your schedule to get the job done on time and under budget. We are fully insured with $2 million in liability insurance, backed by a $5 million umbrella policy for your safety and ours. The insurance certificate can be provided at any time for any job, upon request. All of our employees have the most recent OSHA training. Family Paving knows how to do the job with quality and integrity.